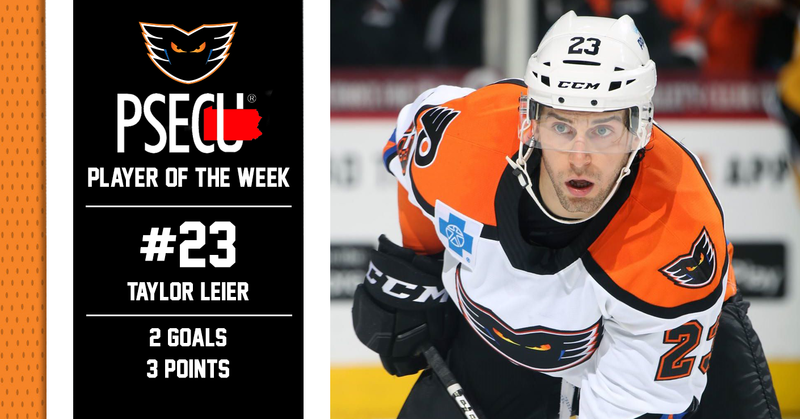 Lehigh Valley, Pa. — With two goals and an assist for a total of three points in Sunday afternoon’s contest against the Hershey Bears, Lehigh Valley Phantoms forward Taylor Leier has been named the PSECU Player of the Week for the first time this season. 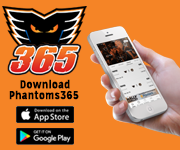 The Phantoms headed into another three-in-three weekend facing a contest against the Binghamton Devils on Friday, followed by a home-and-home series against the rival Bears. 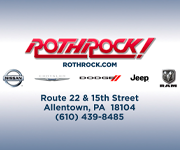 Having lost their first two contests of the weekend — 2-1 to Binghmaton on Friday and 3-0 to Hershey on Saturday — Lehigh Valley headed to Chocolatetown on Sunday with revenge in mind. 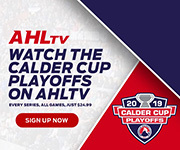 While Hershey managed to net a pair of goals just 1:19 into the tilt, Leier would get the Phantoms on the board, cutting the lead in half, when he collected a long rebound at the left dot and fired it into the net for his eighth goal of the season just 2:20 later. 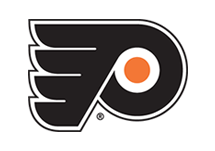 The Bears answered back, to retake a two-goal lead, at the 6:36 mark prompting Phantoms Head Coach Kerry Huffman to replace starting goaltender Branden Komm with Alex Lyon for the remainder of the game. 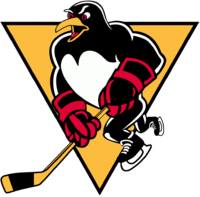 Leier pulled Lehigh Valley back within one goal with a little over five minutes remaining in the first as he collected a loose puck that came off of a Greg Carey shot on the power play and, from his knees, backhand shoveled it past Hershey goaltender Vitek Vanecek. 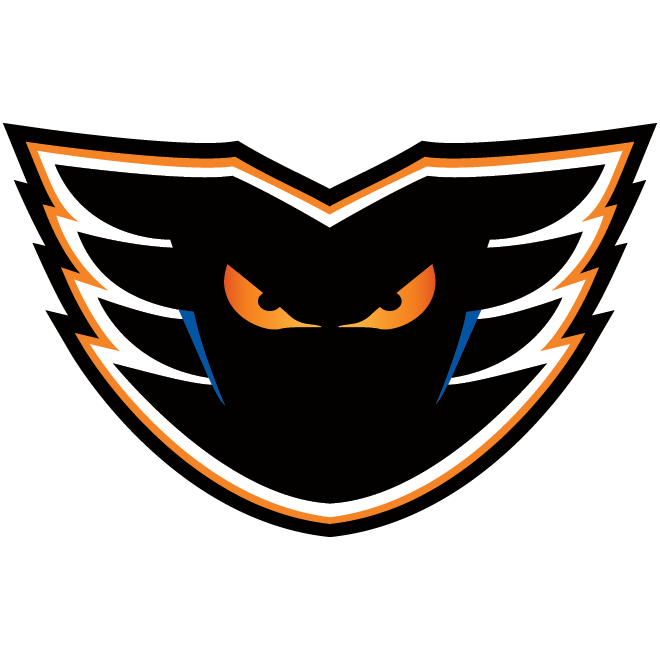 With the Phantoms trailing 5-3 in the waning moments of the third period, Greg Carey centered a feed from behind the net that was tipped by Leier over to a waiting Mike Vecchione who converted to bring Lehigh Valley back within one with just 1:26 remaining in regulation. 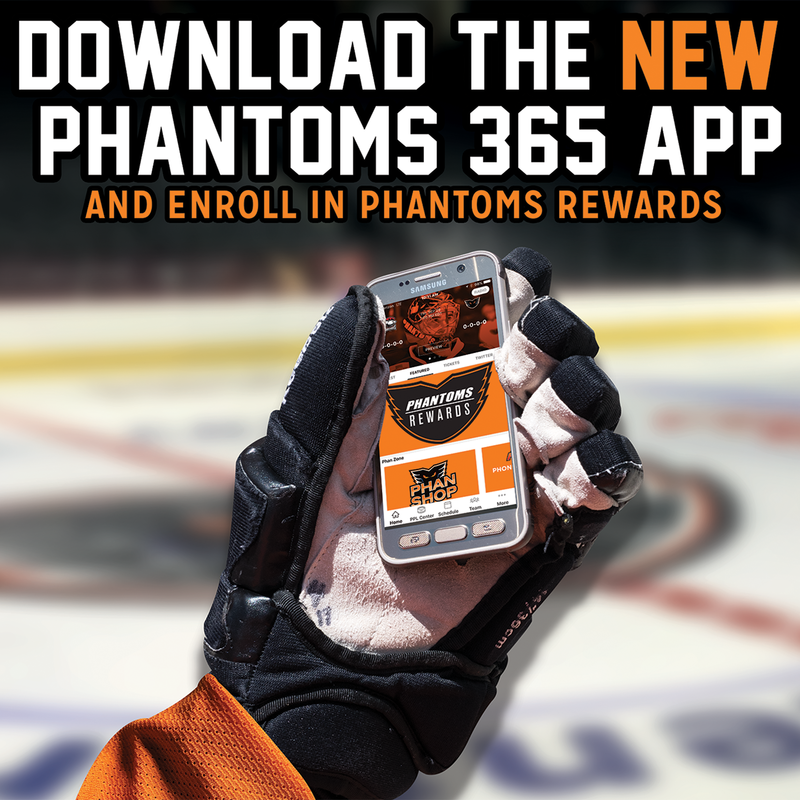 Despite the late charge, the Phantoms dropped their third consecutive game by a score of 5-4. 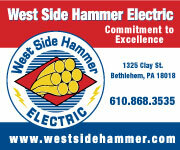 Leier now has a total of nine goals and nine assists for 18 points across 33 games with Lehigh Valley this season.